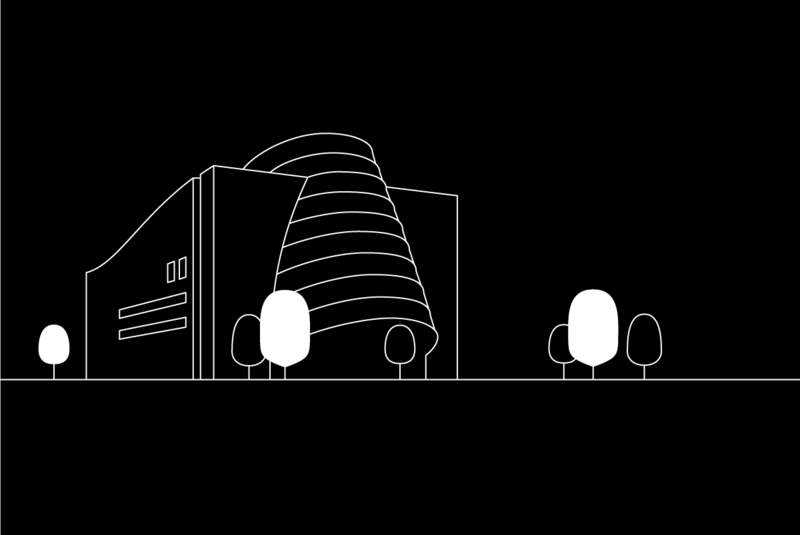 2019 © RAM's Work. All Rights Reserved. 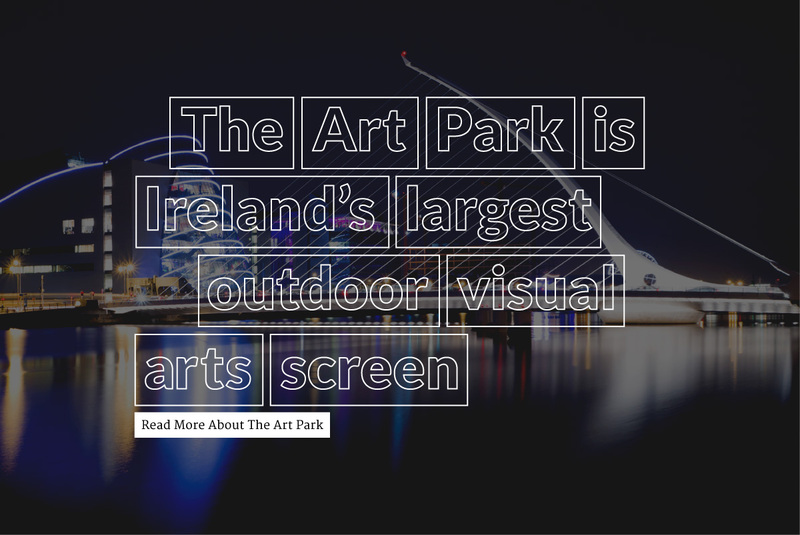 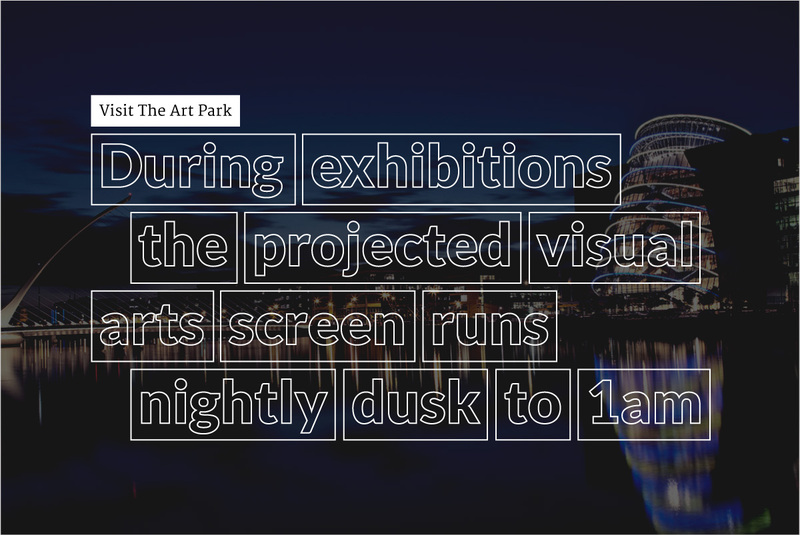 The Art Park is Ireland’s largest outdoor visual arts screen. 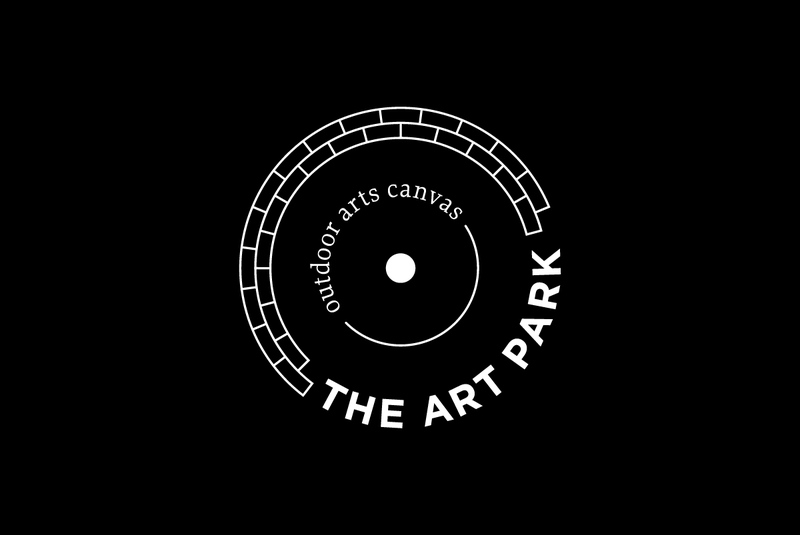 The Art Park it is a community, public art and recreational space for the purposes of a local, national and international contemporary visual arts programme. 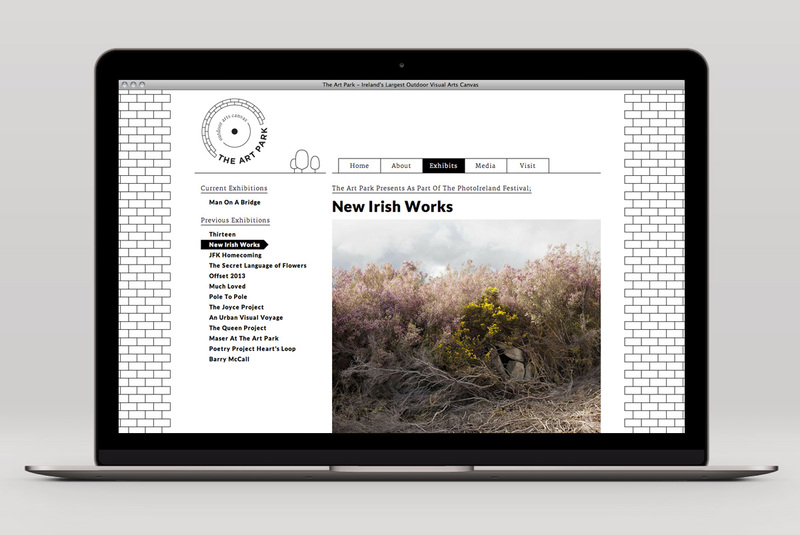 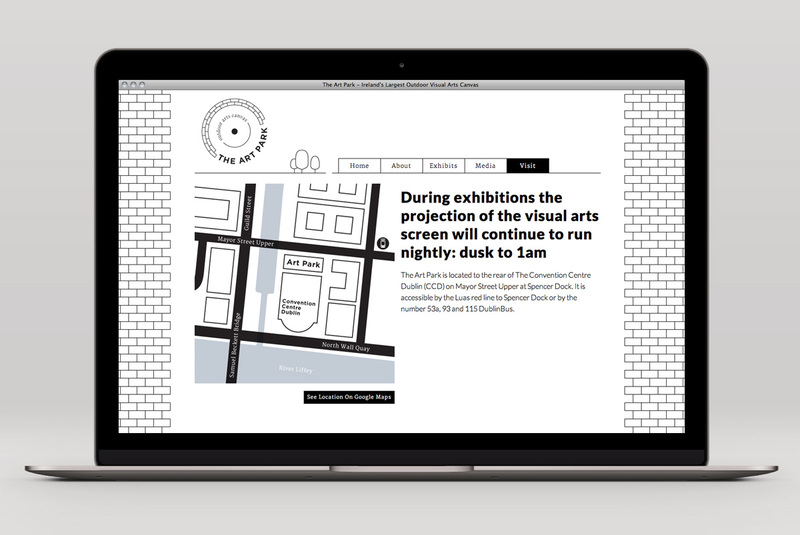 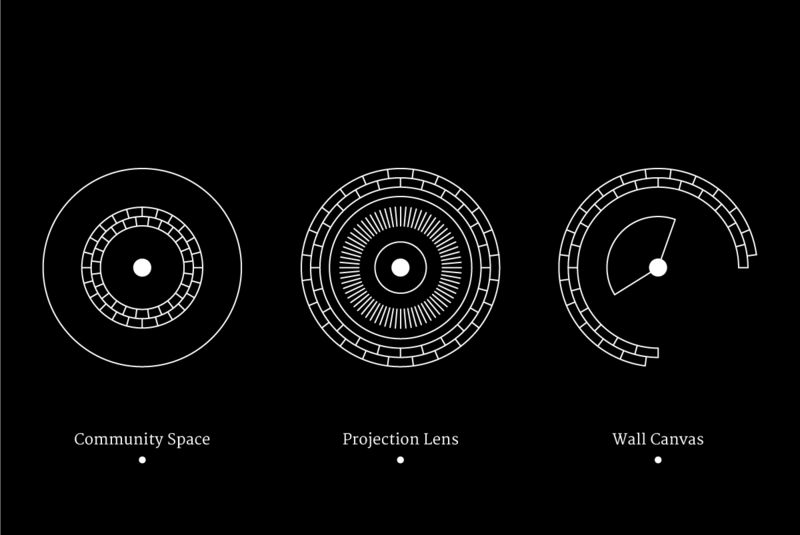 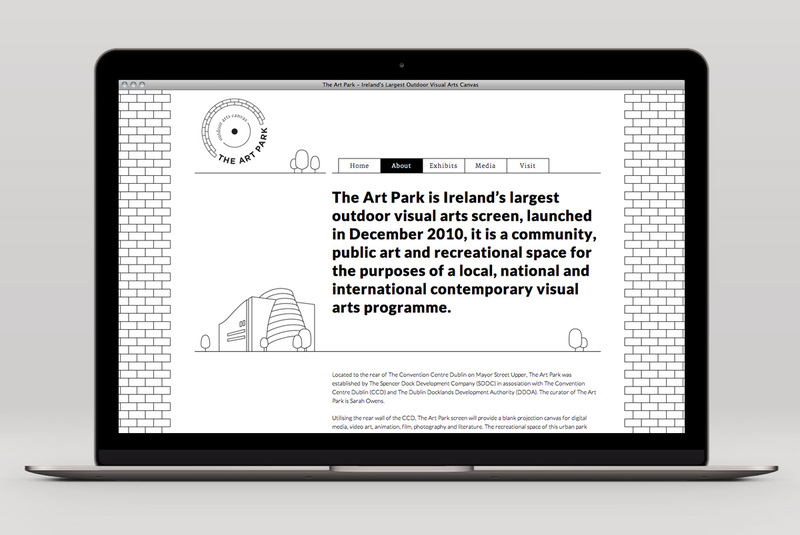 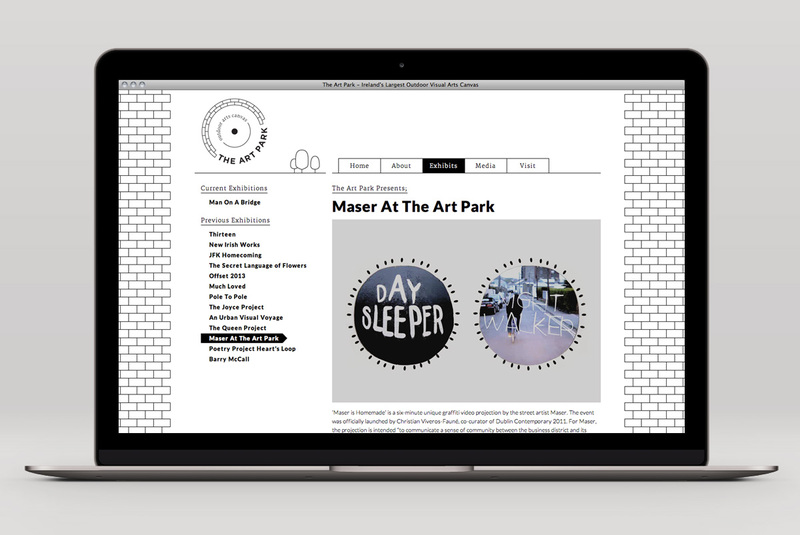 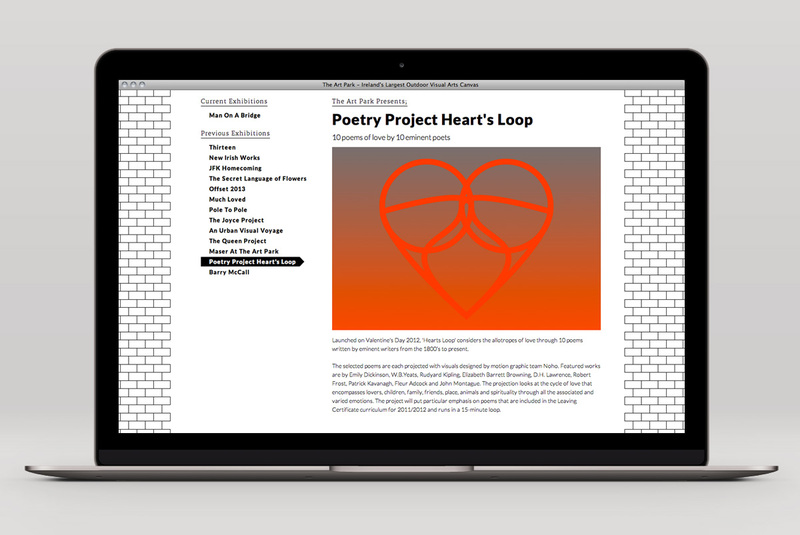 For the launch of The Art Park I created an identity and a website reflecting the space and purpose of the park.